The first thing that might pop into your head at the mention of a Missions Ministry would probably be the support for missionaries or maybe the many worthy organizations right here that help people in need. 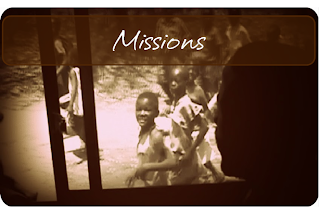 Northwest's Missions Ministry is all about that. In fact, we are currently supporting 10 different ministry/missionaries from here in the states to around the world. Organizations such as... ChildReach Ministries, Haven of Rest Ministries, Round Lake, Canton Christian Home and True North. 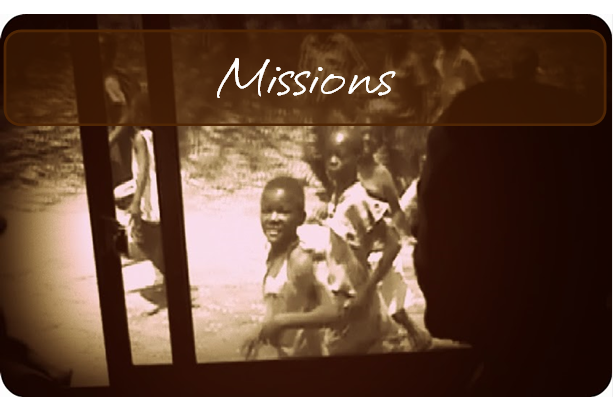 Our missions overseas include Puerto Rico, Papua New Guinea and Zimbabwe, Africa. But at Northwest, we value a congregation who is missional... a congregation who believes that they are each missionaries. We support this belief by giving everyone an opportunity to serve through various ministry opportunities as well as mission trips. If you've been looking for a way to serve, we can get you plugged in. Contact Scott at sbaker737@gmail.com for more information. C.O.O.L. is Community Outreach of Love. In 2016 the organization came to Tallmadge to spread love on Danner St. to sixteen homes with seven hundred volunteers from six local churches, including Northwest. Northwest had one hundred volunteers and we used the remaining funds collected from Advent Conspiracy for this project. In 2017 the organization came to Stadium Dr.
We took a team down to work with John and Mary Gidley in Mayaguez, Puerto Rico. Currently the mission is trying to get a church camp established for the whole island. We worked with people from the church in various ways at the camp site. We also did some work around the school. We used some of the money we raised during from our Advent Conspiracy offering on December 23rd, 2015 to put towards the work we completed and we plan to use some of the 2016 Advent Conspiracy money towards tiling a floor in 2017. We are returning in December 2017 to put in the tile floor and work in the camp. John and Mary Gidley were here in Tallmadge at Northwest on Dec. 18th, 2016 to speak and answer questions during Huddle time. You can find a video of that time on the PRCM Facebook page.